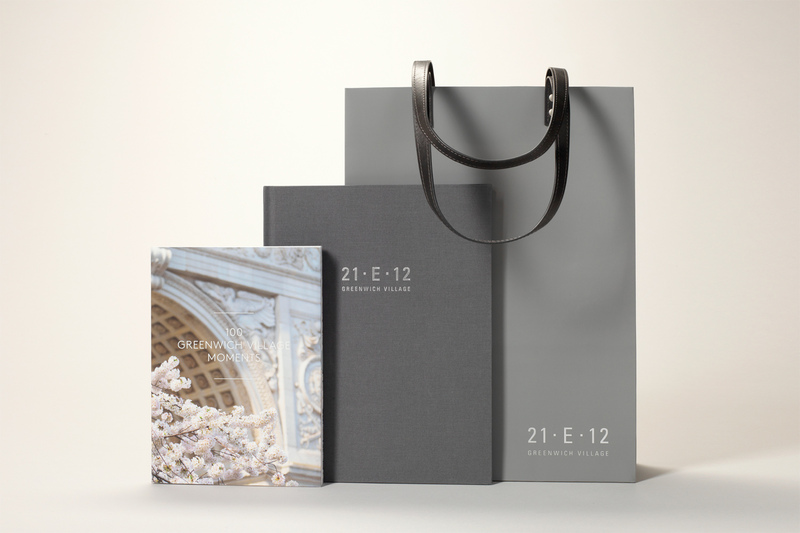 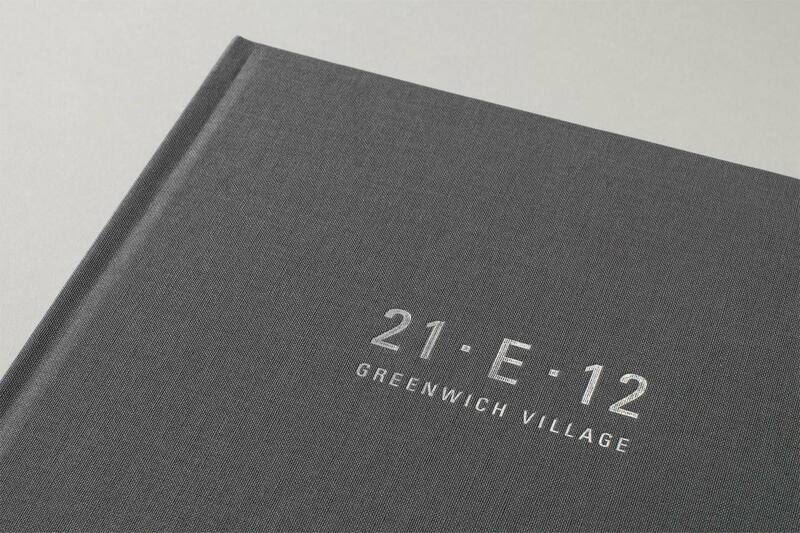 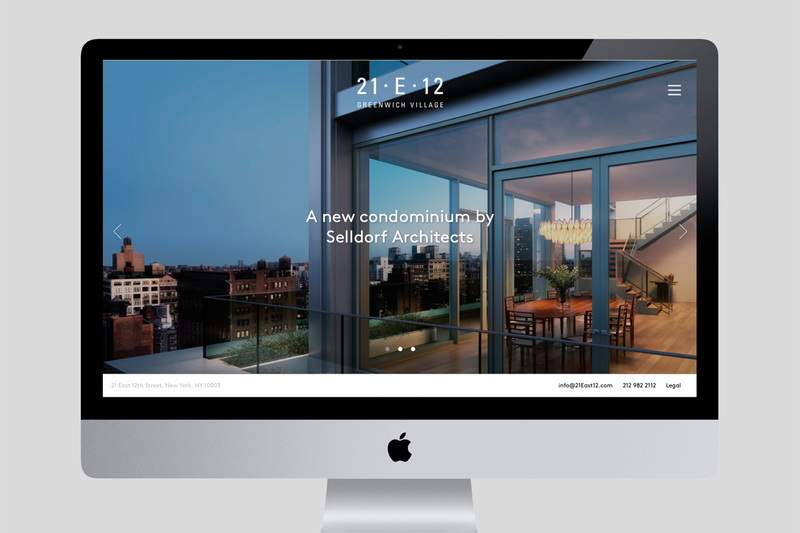 Wordsearch was appointed by William Macklowe Company to deliver the marketing and branding for 21 East 12, a 22 storey residential tower in Greenwich Village which launched in June, 2016. 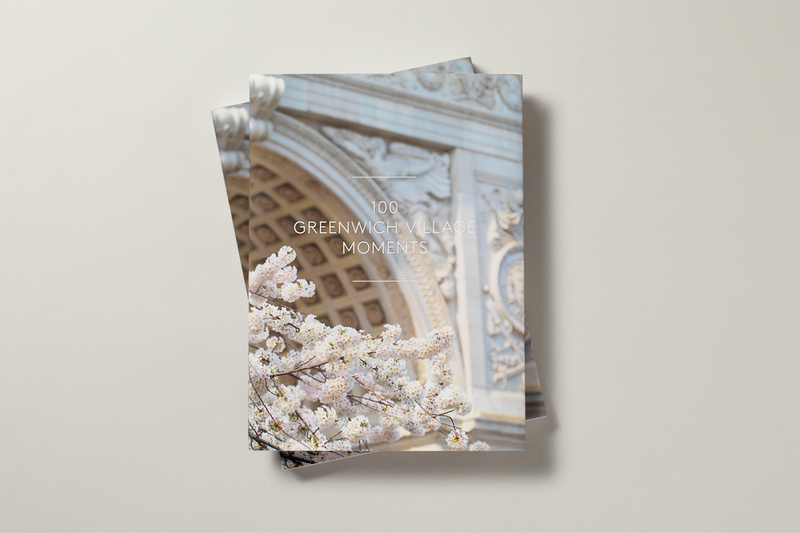 A photographic essay titled 100 Greenwich Village Moments was commissioned to portray the rich and eclectic character of the Village, with a foreword by Town and Country magazine design editior Pilar Viladas. 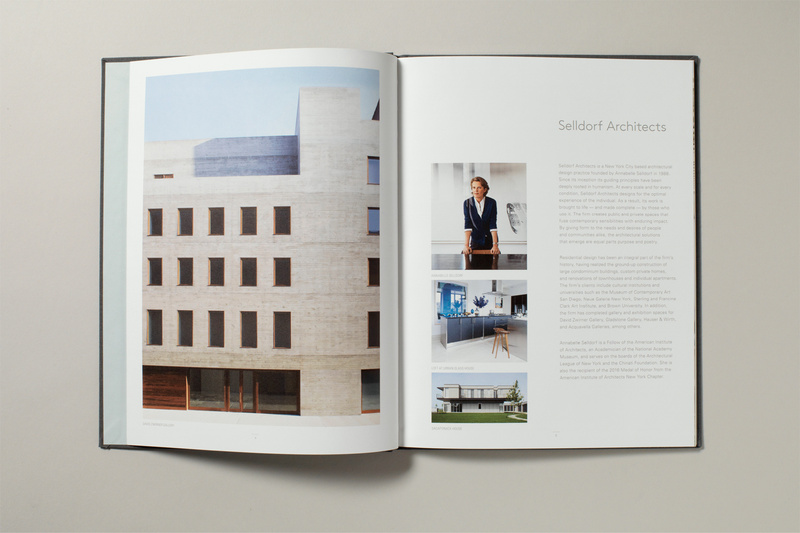 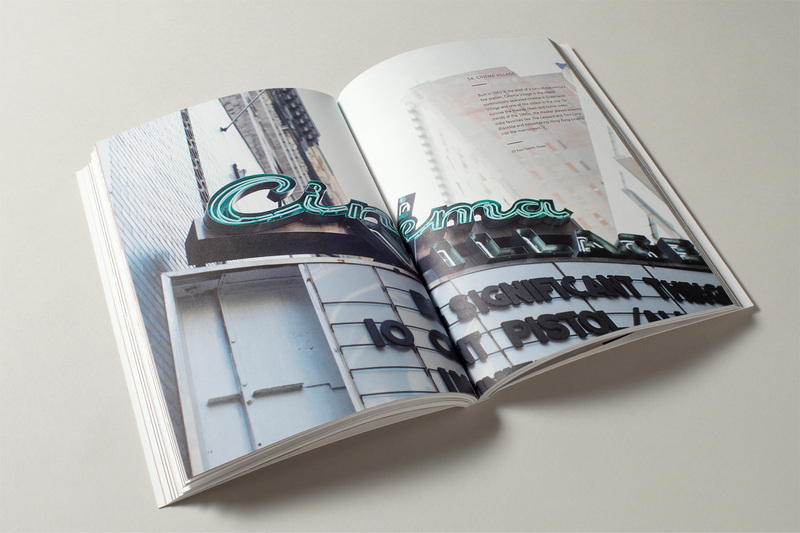 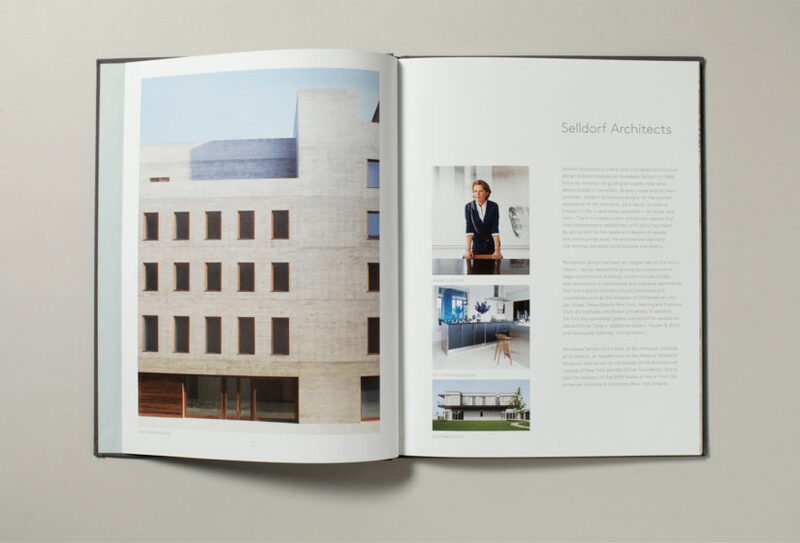 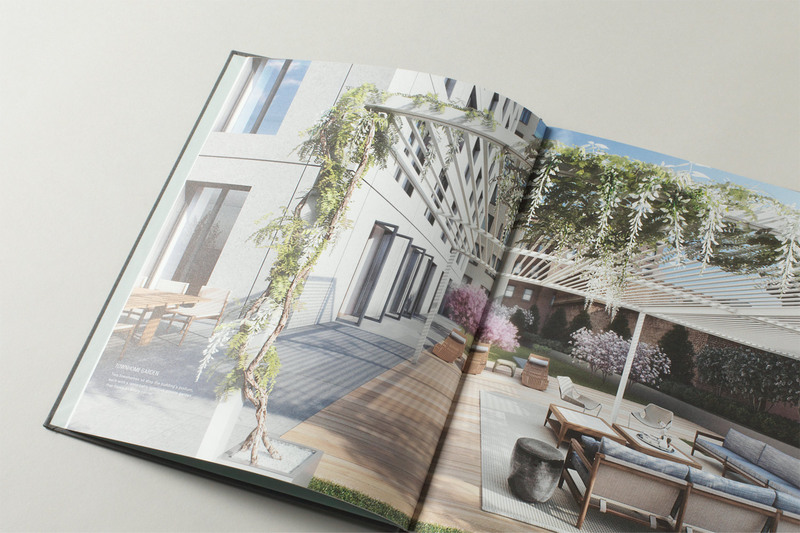 Coupled with the book, interior and exterior renderings, a marketing brochure, floor plans, a sales gallery, a short film and a website were created. 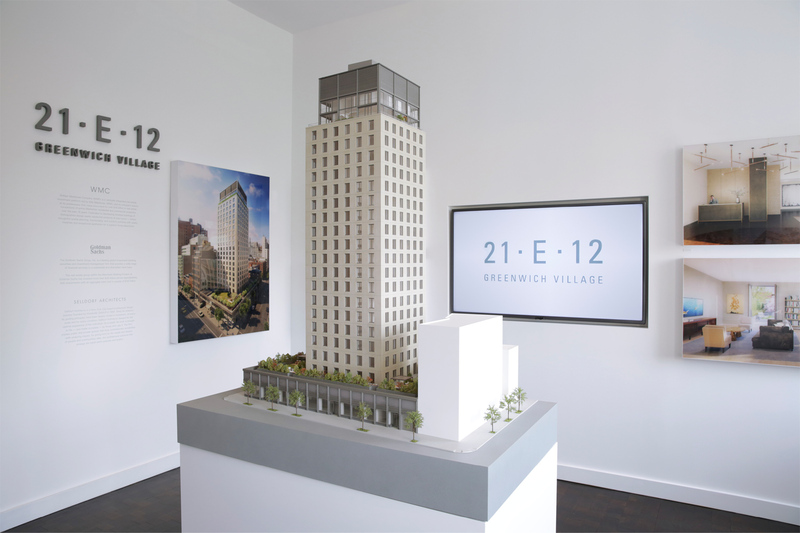 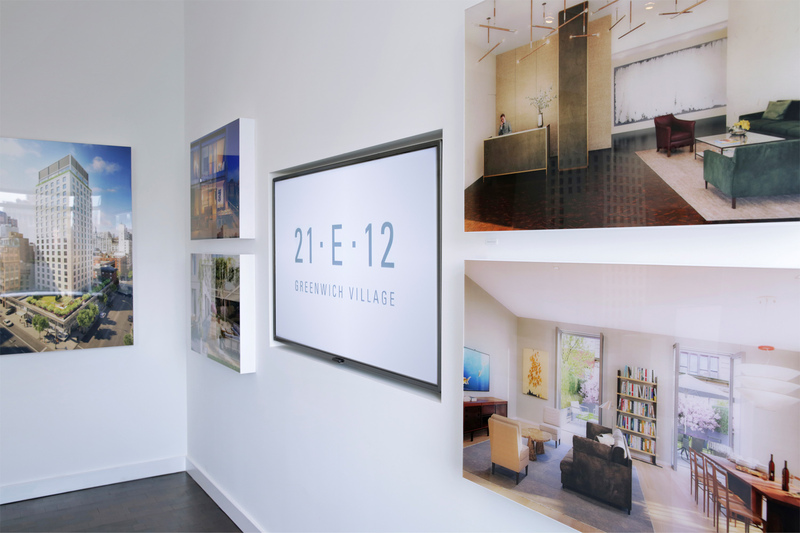 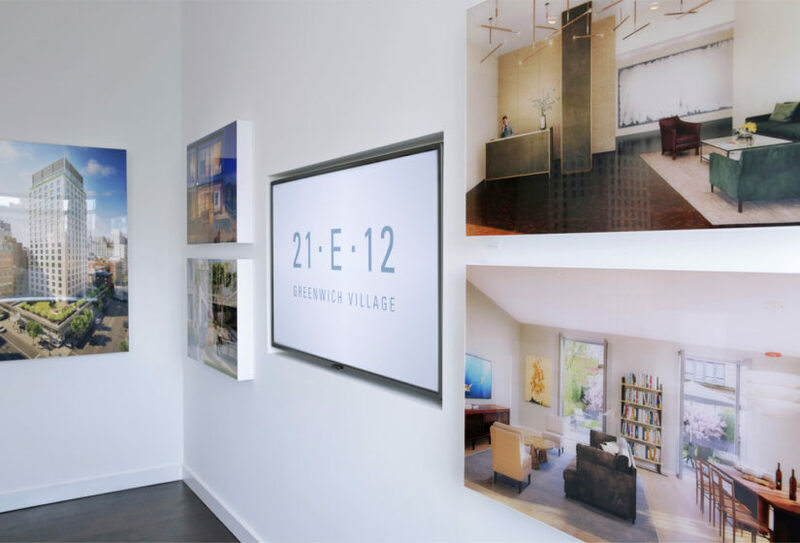 21 East 12 is an elegant and refined 22 storey residential building which sits in the heart of New York’s Greenwich Village. 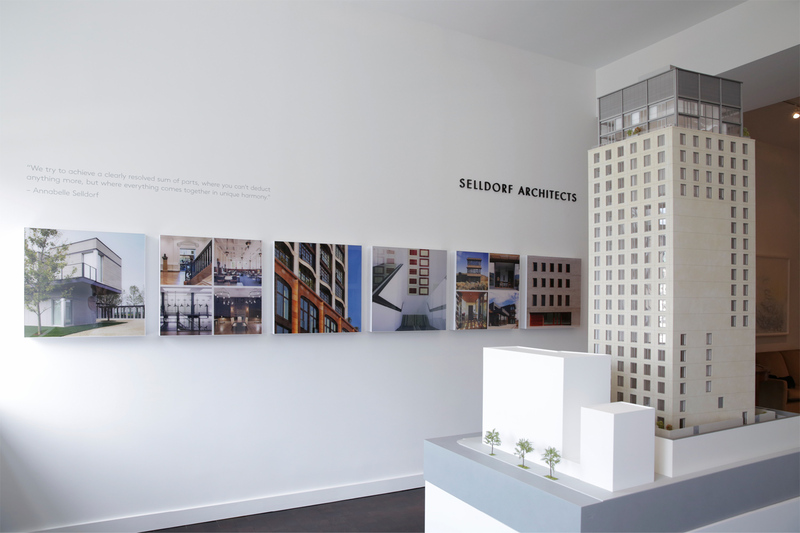 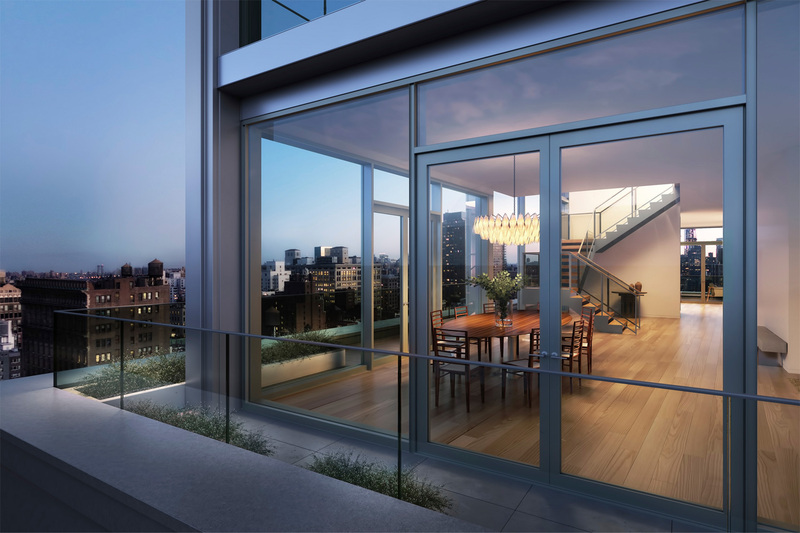 Designed by Selldorf Architects and developed by William Macklowe Company, it contains 52 corner condominiums. 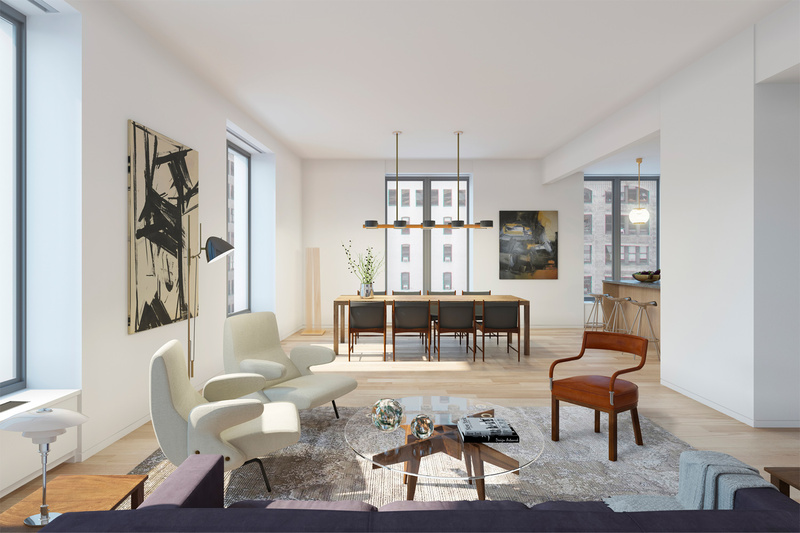 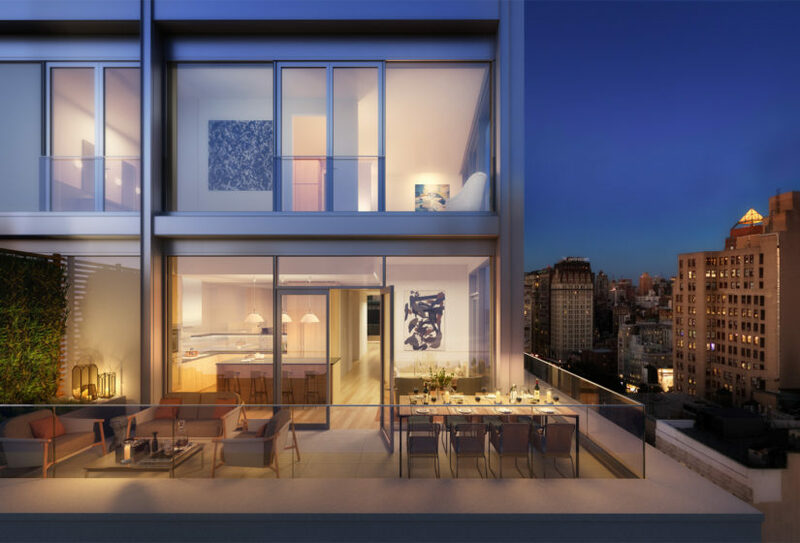 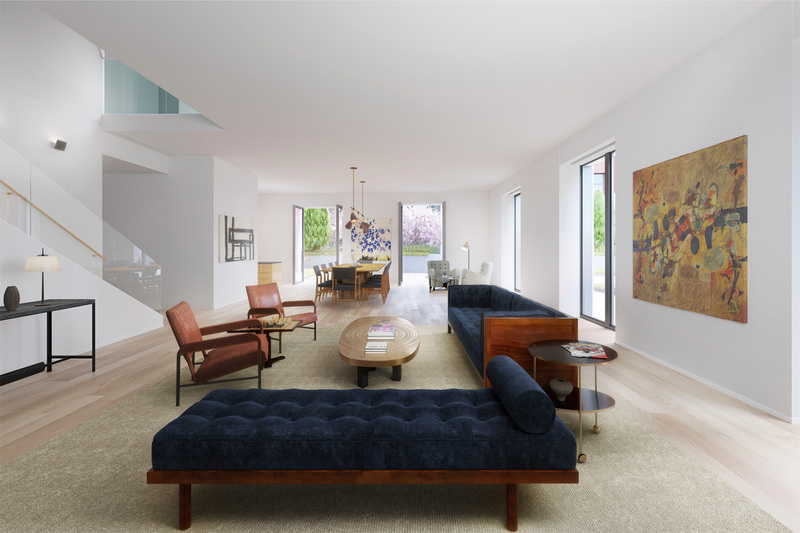 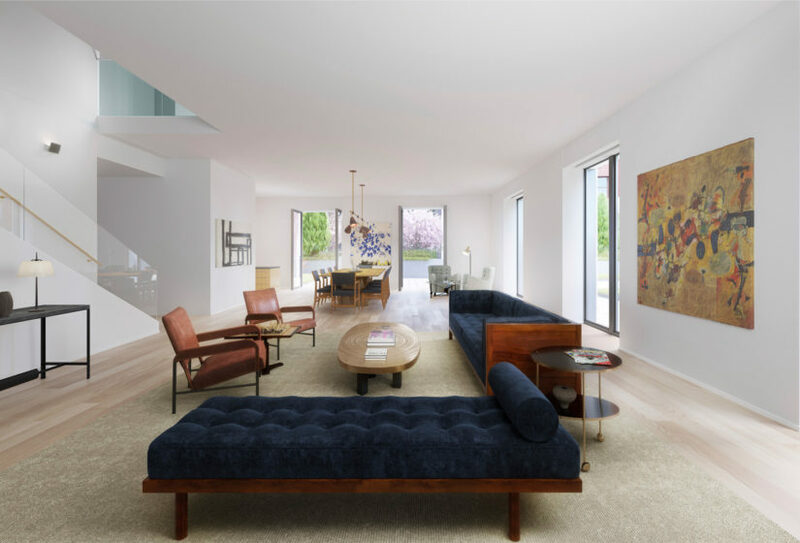 The building includes two townhomes on the podium level, each with expansive outdoor space, and two glass-wrapped duplex penthouses, both of which enjoy generous private terraces and triple exposures.